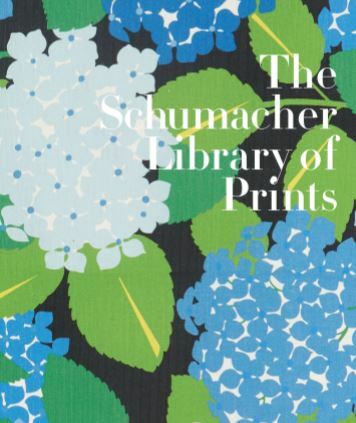 One of the most storied design sources, Schumacher, released their first Library of Prints and we are featured in it! The design book is a complete collection of Schumacher’s fabric portfolio, which includes over 1,300 of their iconic styles. To accompany their delightful fabrics, they also featured a handful of designers whose work exemplifies Schumacher’s signature “attention to detail and devotion to beauty.” We are so pleased to be featured in the book! 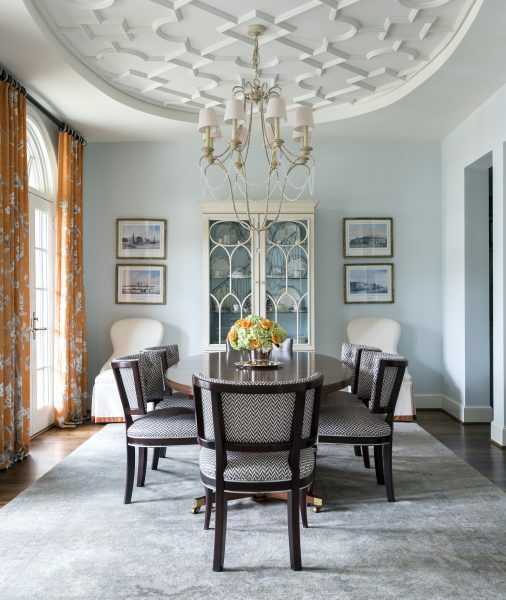 Our Fort Worth Georgian Dining Room is featured in The Schumacher Library of Prints to represent the Chinois Palais fabric by designer Mary McDonald. The color and print of the draperies elevate the look of the room. Playful prints and pops of orange are two of the most distinct characteristics of this home. It is hard to imagine this room, or the home for that matter, without this lovely Schumacher print. 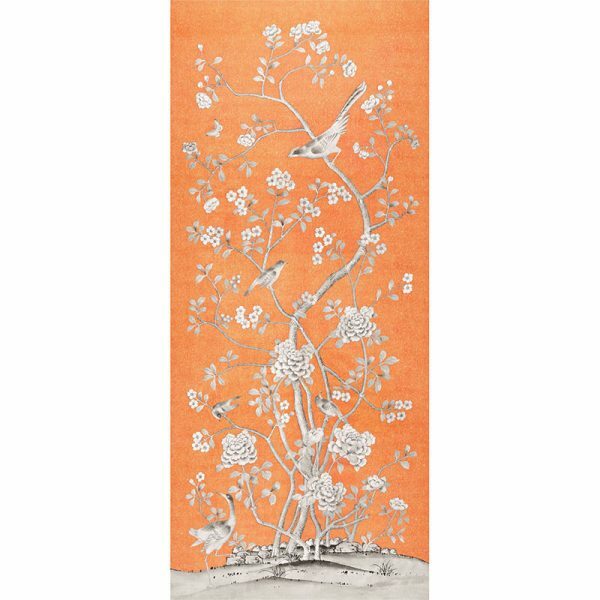 The Chinois Palais fabric is inspired by an antique Chinese silk panel that features exotic birds and cherry blossoms. Draperies highlight the unique detailing and large-scale of the fabric. If you love this print, it is also available as a wallcovering! Schumacher prints tell a story. Each of their fabrics have a distinct personality that can transform a space. They always help us elevate the design of a room, especially spaces like this dining room. Thank you again to Schumacher for including us and one of our favorite rooms! What’s New Wednesday: Holiday Shopping Card Starts October 25th!